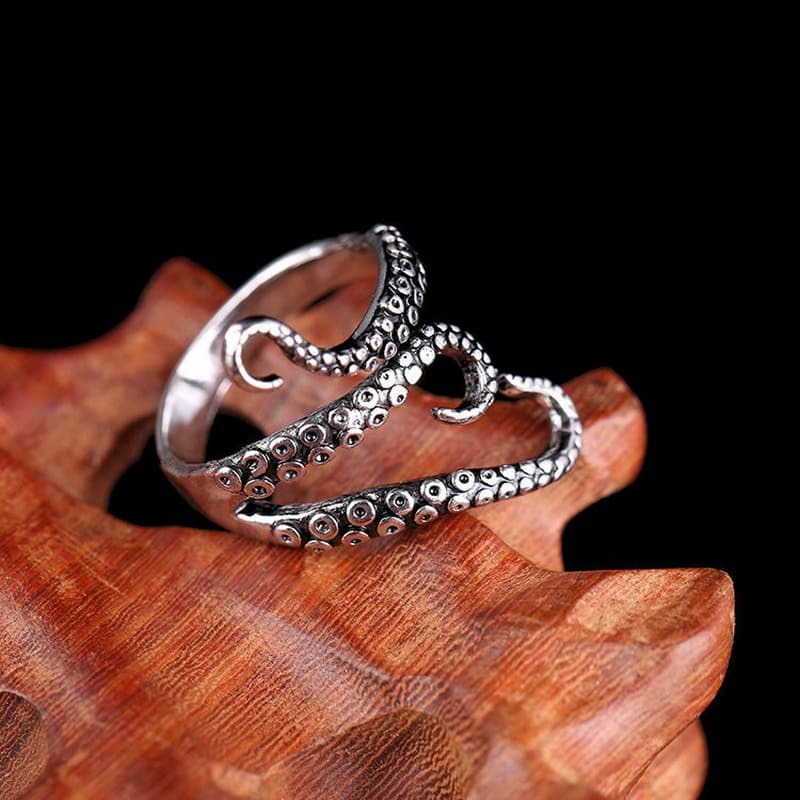 This sea snake-like ring will allure the octopus lovers because of its beautiful design, color combination and flexible hold. 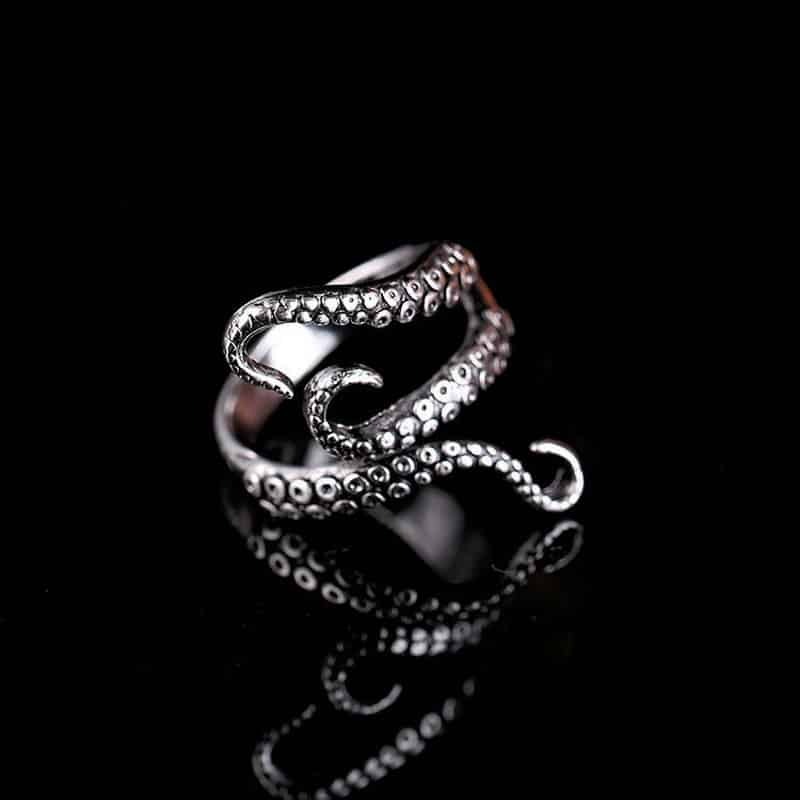 It is very intense but light weighted ring to go with a chic look. 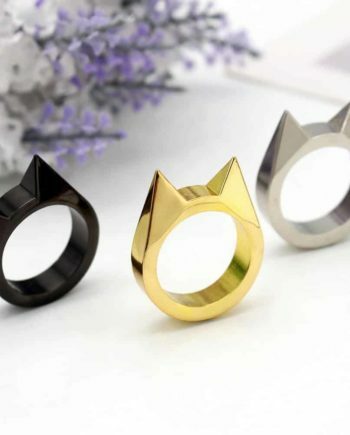 You can wear this ring on your finger with party outfits or with highway look. 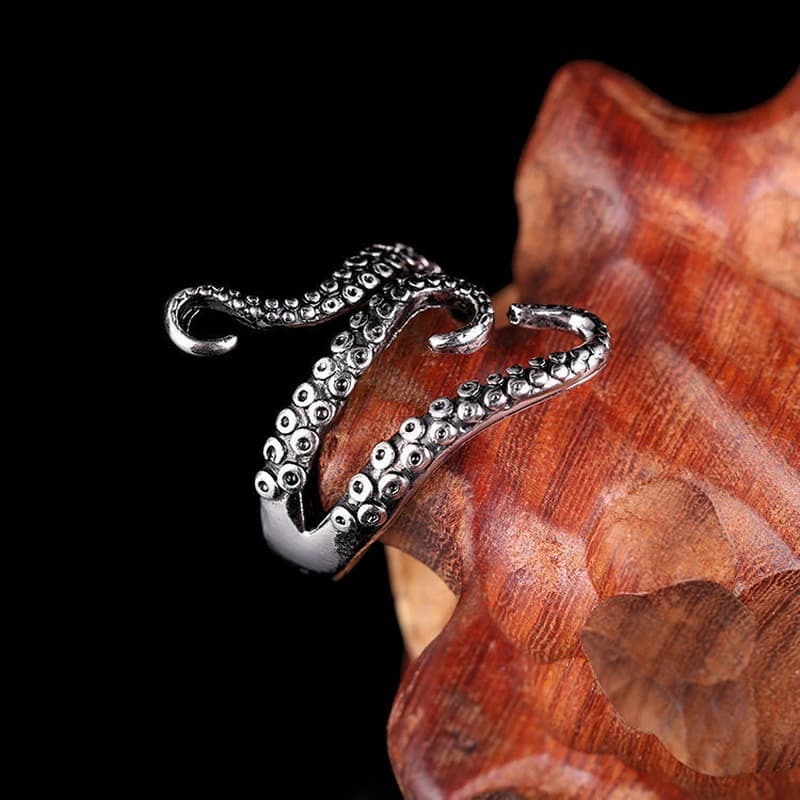 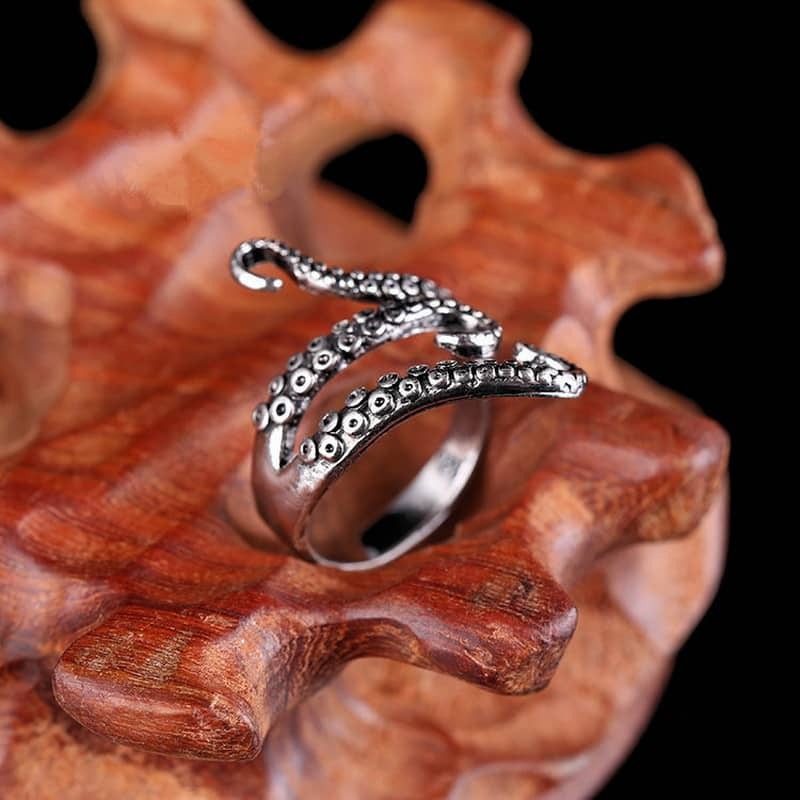 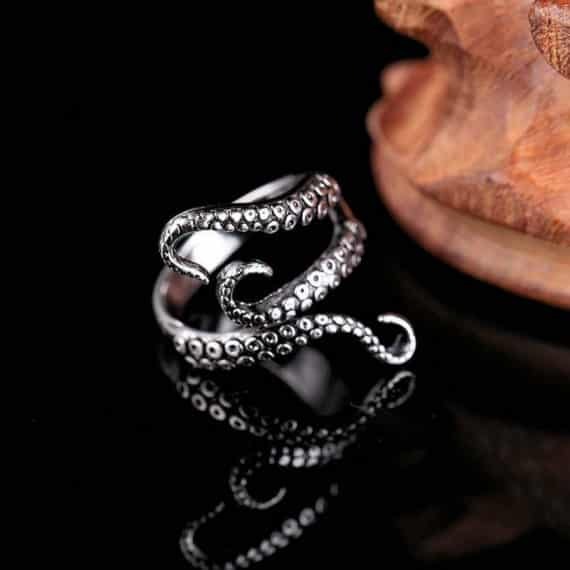 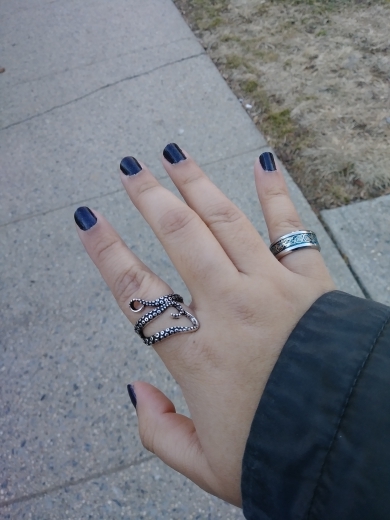 This exclusive octopus ring is elegant to wear occasionally. 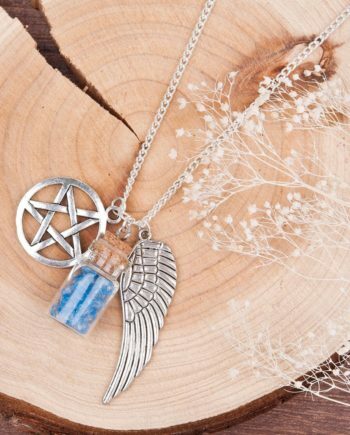 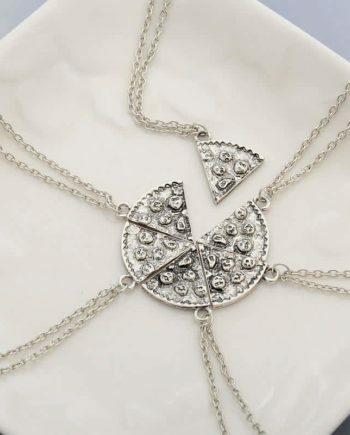 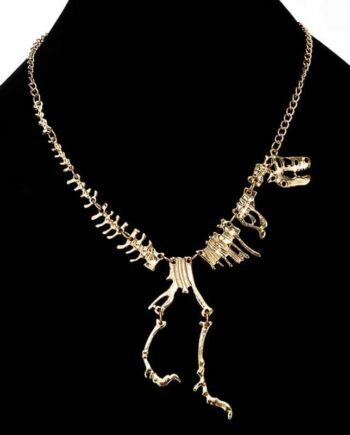 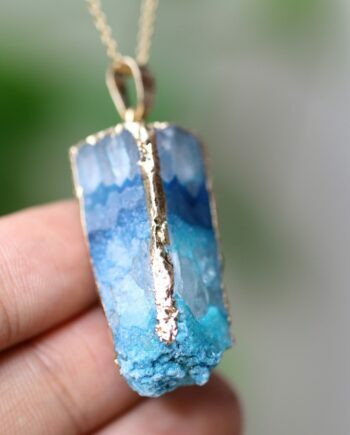 You can order it from here for yourself or loved ones to gift. 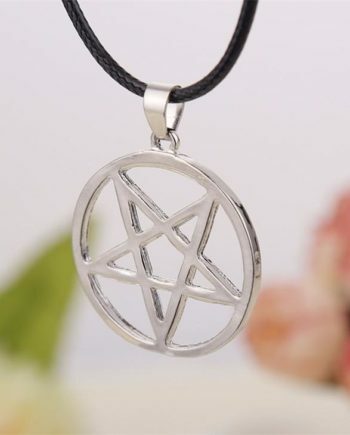 very accurate to description and well made.fast shipment. 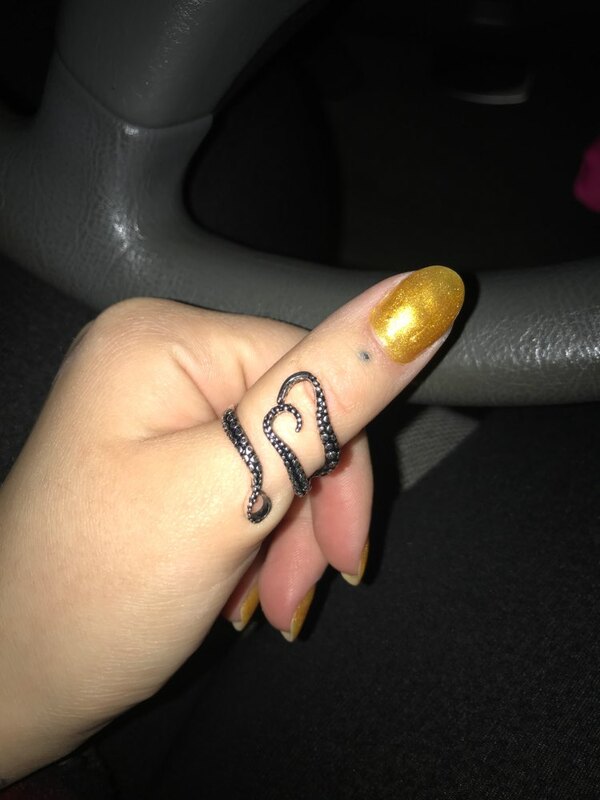 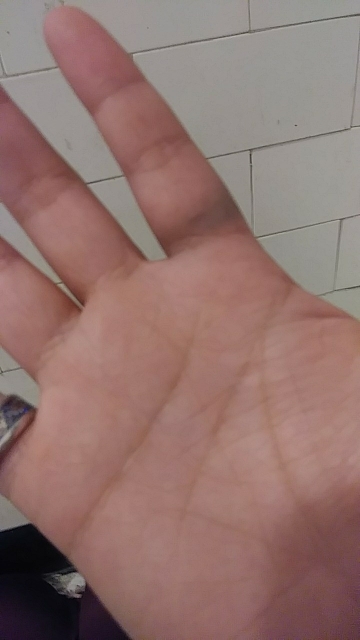 Very cute and stylish, but it turned my finger black.